Specializes in commercial businesses law, in particular: mergers, spin-offs and transformations of commercial law businesses, civil proceedings law, administrative proceedings law, as well as court and administrative proceedings and tax law. 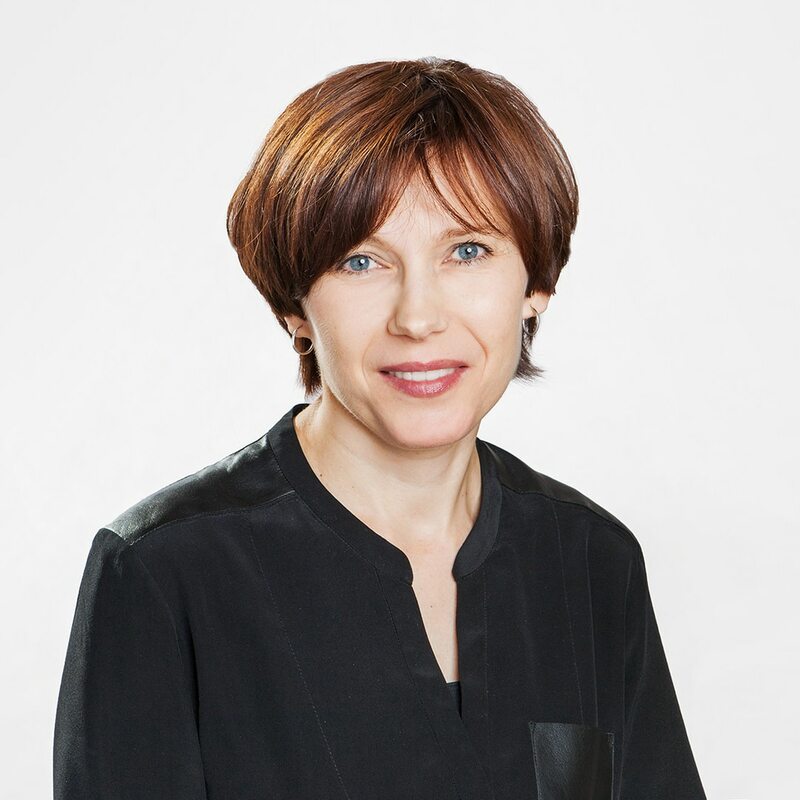 Agnieszka Soja participated in many projects related to widely defined restructuring of commercial law businesses. She also represented SPCG's clients in many legal disputes in the field of civil law and business law, as well as in many administrative proceedings in addition to court and administrative proceedings, in particular in the area of tax law. Agnieszka Soja also deals with criminal business cases and fiscal offences. in the merger of the T-Mobile group entities and transformation of T-Mobile Polska S.A.
MMP Neupack Polska Sp. z o.o. Tesco (Polska) Sp. z o.o. Vistula S.A. and Wólczanka S.A.
Linde Gaz Polska Sp. z o.o. Socrates Investment S.A. i Secus Investment Sp. z o.o.